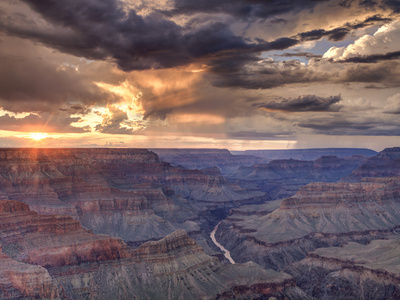 Being 277 miles long and 18 miles wide, and containing 160 rapids, 287 bird species, 355 miles of road and 120 buildings listed as landmarks—it’s little wonder why the Grand Canyon earns the reputation as the largest canyon in the United States. Millions of visitors per year flock to this location to witness the splendid beauty of the landscape. 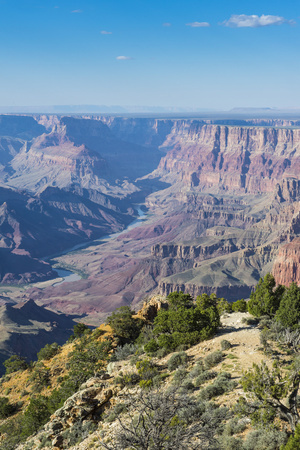 With its endless nature panorama, travelers to the Grand Canyon can discover plentiful opportunities for enjoying outdoor activities and magnificent photo-taking. Here’s a list of the best places to visit and things to do while in the Canyon. 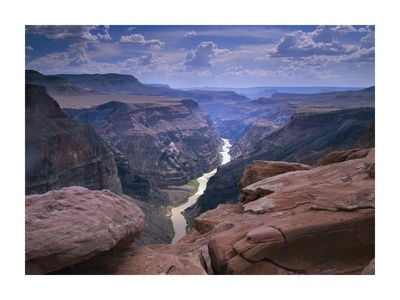 The Bright Angel Trail, North Kaibab Trail and the Havasu Trails are popular with hikers. Individuals who’d rather avoid the rough paths but still want to observe views of the Canyon can walk along Hermit Road that’s shared with shuttle buses and private vehicles. Campers and backpackers can pitch a tent at the lower floors of the Canyon during the summer months. 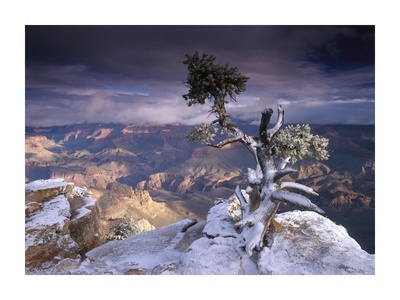 The Scenic Desert Drive is a 25-mile stretch that starts from the east of Grand Canyon Village in the South Rim and ends at the East Entrance. Drivers can stop at six developed viewpoints and unmarked pullouts along the way to look at different viewpoints of the Canyon. Accessible locations along the way include Pipe Creek Vista, Yaki Point, Grandview Point, Moran Point, Tusayan Ruin & Museum, Lipan Point and Navajo Point. The road ends at Desert View Point, where a 70-foot tall tower (designed by Mary Jane Colter) overlooks the Colorado River. The site offers a panoramic view that extends 100 miles on a clear day. The architect drew inspiration from prehistoric buildings that populate the vicinity. 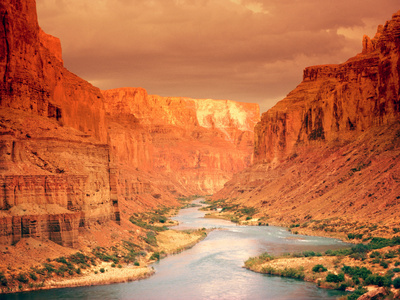 One of the best things to do in the Grand Canyon is to visit the Colorado River. Adventure-lovers flock to and partake in thrilling river rafting activities. Kayakers also travel down to the floor of the Canyon and peruse the river waters. Many travelers admit that the view from the bottom offers a different perspective. From 1901 to 1968 there was a train that sped through the South Rim. Several U.S. Presidents rode the train while planning their campaigns. Although the Grand Canyon train ride was enormously popular, it was impossible to meet maintenance needs with the level of demand. After a 20 year hiatus, an entrepreneur opened the railway in 1989 and continued the Canyon railroad tradition. The Grand Canyon Railway starts in Williams, AZ. It heads north to the Grand Canyon South Rim. The 2-hour ride takes passengers through the middle of the Canyon and gives people a chance to view its magnificent landscape. During the evening train ride, entertainment includes a mock train robbery. Gorgeous Yellowstone Photography Images That Will Entice You! Next Congratulations Golden State Warriors!